Thynne + Macartney, a Queensland based independent commercial law firm, is pleased to announce the appointment of Thomas McKeown to the firm. Thomas joins the firm as a Senior Associate and will work alongside Tim Quirk, Partner, who leads the Planning and Environment Group. Thomas’ experience involves acting for a variety of local government authorities and private sector clients with respect to all forms of development, from residential to larger commercial and industrial development. Thomas is a specialist in all matters before the Planning and Environment Court and Magistrates Court including appeals, enforcement proceedings, declaratory proceedings, prosecutions and dispute resolution. Thomas is also experienced in compulsory acquisition, compensation matters and technical advice work. Peter Jolly, Chairman of Partners, said the addition of an experienced Senior Associate in the Planning and Environment Group supports the growth strategy the firm is executing. “We are delighted to welcome Thomas to the firm. This appointment further strengthens the firm’s planning and environment law offering to our public and private sector clients,” said Mr. Jolly. 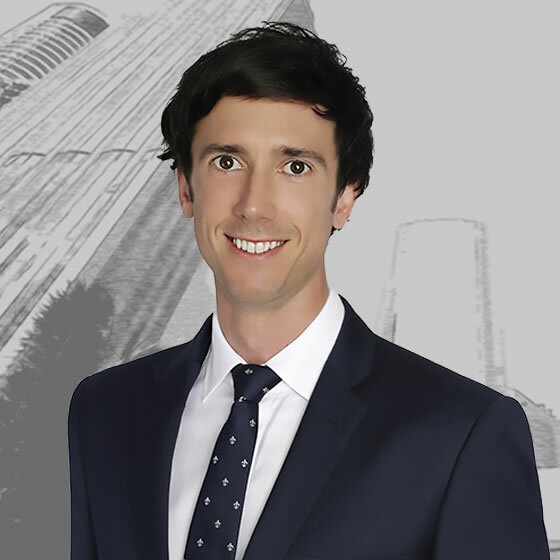 Thomas is a member of the Planning and Environment Law Committee of the Queensland Law Society. Queensland law firm Thynne + Macartney is celebrating 125 years of practice this year. It is a significant milestone for the firm which is Brisbane’s oldest law firm still trading under its original name.